Central Ohio’s Senate District 19 is one of Plunderbund’s Races to Watch for 2018. The seat is being vacated by term-limited Kris Jordan, who is hoping to switch seats with current Powell State Representative Andrew Brenner. 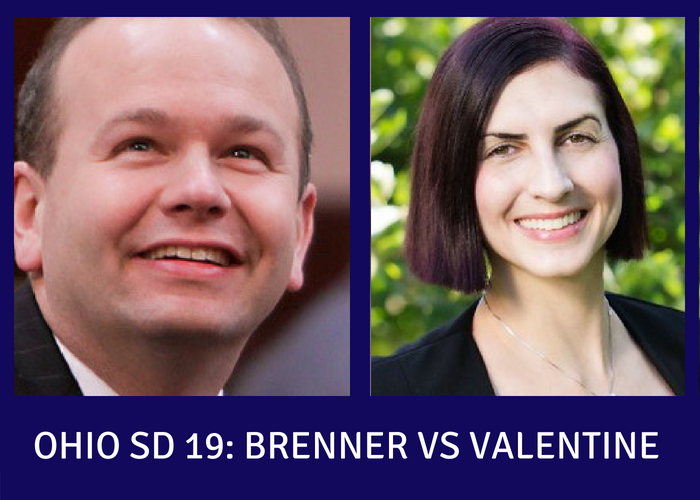 Democrat Louise Valentine is challenging Brenner for the seat. 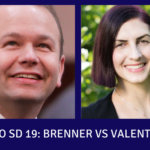 We’ll have more on our Races to Watch and much more about Valentine in the weeks to come, but in the meantime, here’s a look back in the Plunderbund archives at what we’ve written during Brenner’s eight years in the Ohio House. Enjoy! 5/26/18 – Open Letter To Rep. Brenner: What About The First Amendment And Social Media? 1/23/18 – As ECOT Logs Off, Will Ohio Pols Return Its Campaign Donations? 2/21/16 – Is Wide-Ranging Ohio Education Reform Bill On Fast Track For Passage? 3/14/14 – Right-Wing Ohio Blog Asks: Was Sandy Hook A Hoax?